This is the wedding of Jemma and Charlie. Jemma being a local girl and Charlie and his family from Scotland. This was one wild wedding. The Cornish know how to party and so do the Scots, but mix them together, and you have the recipe for a fun fueled party. When the bagpipes came out at 10pm prior to the ceildih I knew it was going to be raucous. 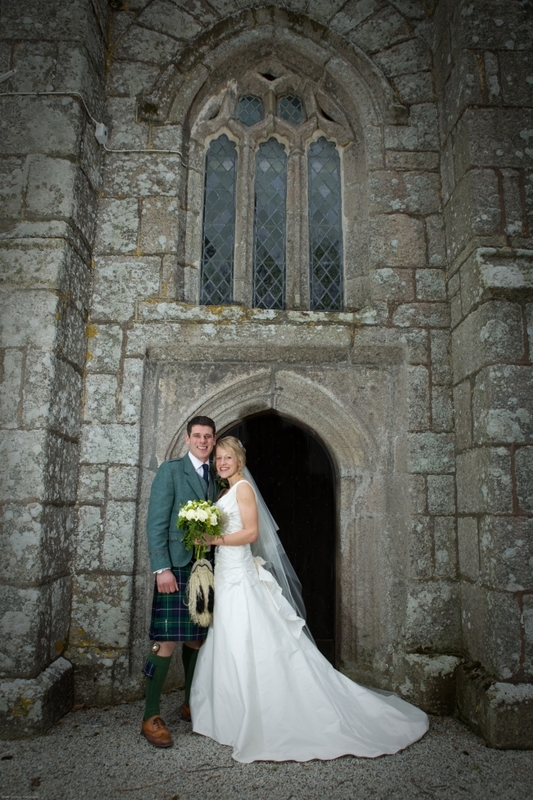 THANK YOU so much for our stunning wedding photos. We couldn't be more delighted with them. 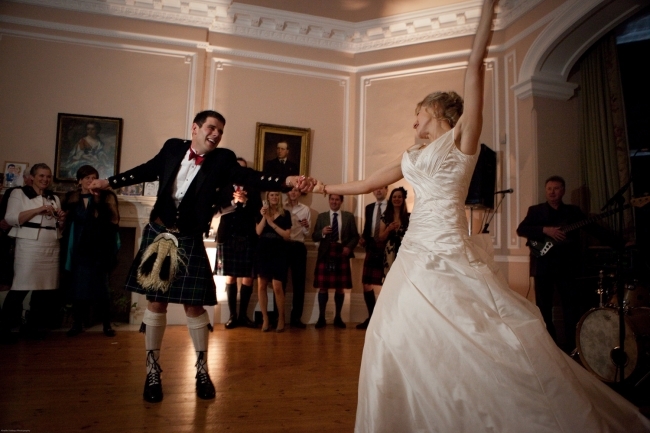 From some really beautiful photos of Charlie and I, to great shots of the boys on the beach, me getting ready, brilliant moments of kilts flying in the ceildih and all in-between, they absolutely capture the true essence of the day. The people that have seen them keep commenting that they show how much fun Charlie and I had the whole day and how happy we look. 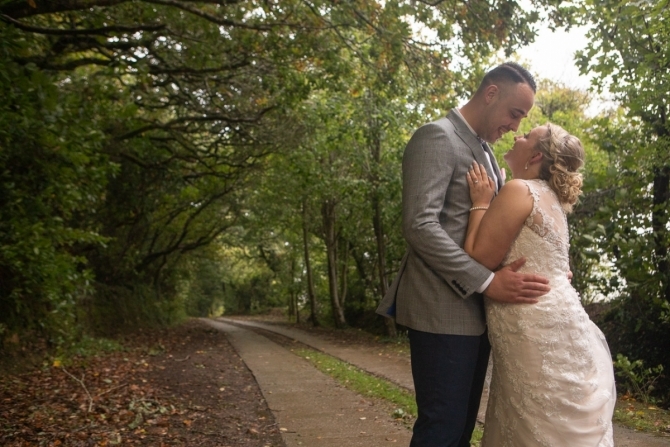 Charlie and I simply had the best wedding day, which you both contributed wonderfully to at the time and even more so with a beautiful set of wedding images that we will cherish forever. For that we can't thank you enough. 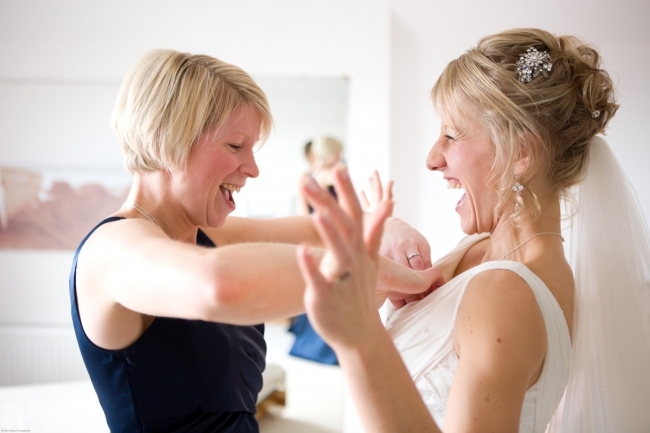 Pendennis Castle wedding of Gemma and Chris in Falmouth Cornwall England. 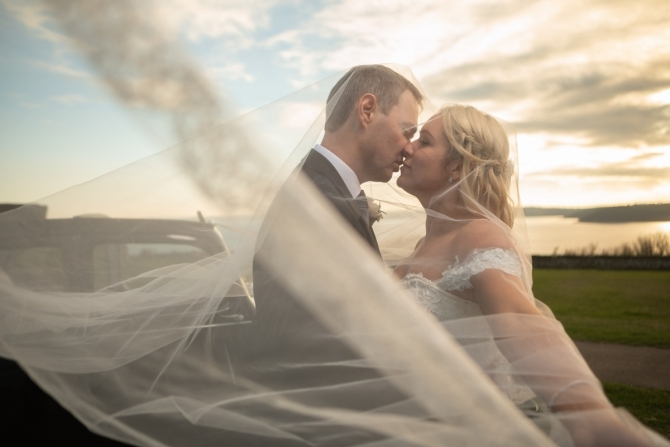 With getting ready shots in The Greenbank Hotel, and a dreamy golden sunset. Destination wedding in Aiya Napa, Cyprus for Sophie and Colin. Taking place at Thalassines Villas on a private beach with a fun fuelled beach party vibe. 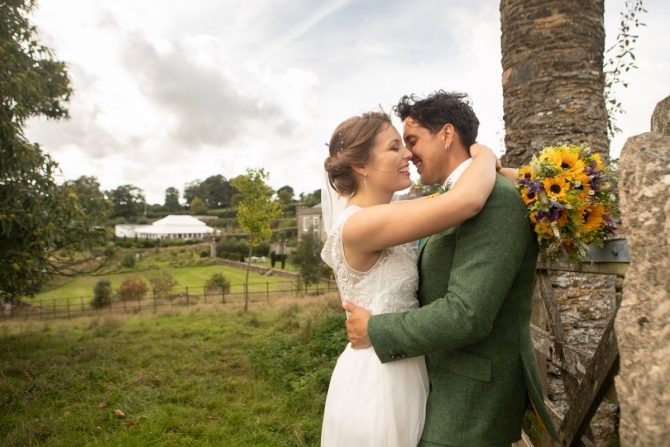 A dapper Devon wedding at Shilstone House with gents clad in tweed attire and splashes of vibrant flowers throughout! 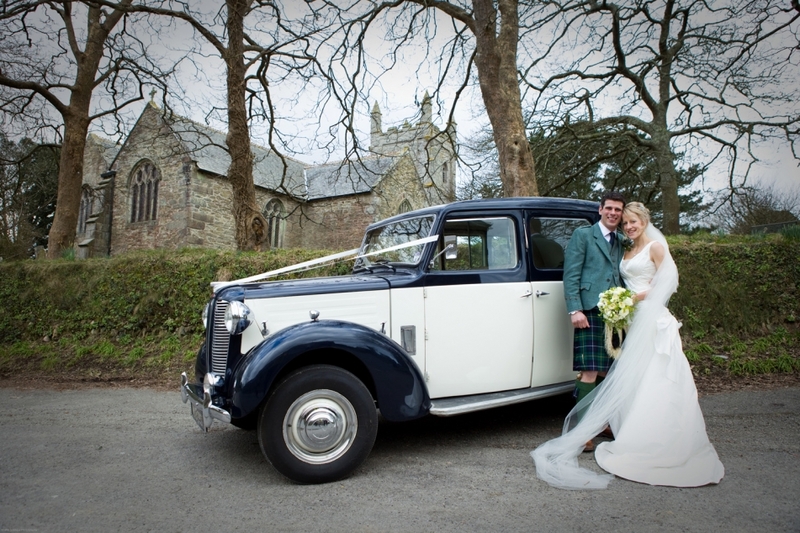 We really would love to talk to you about your wedding photography, so please do get in contact for a no obligation chat or even better make an appointment for a meeting face to face, or online via Skype/Facetime.